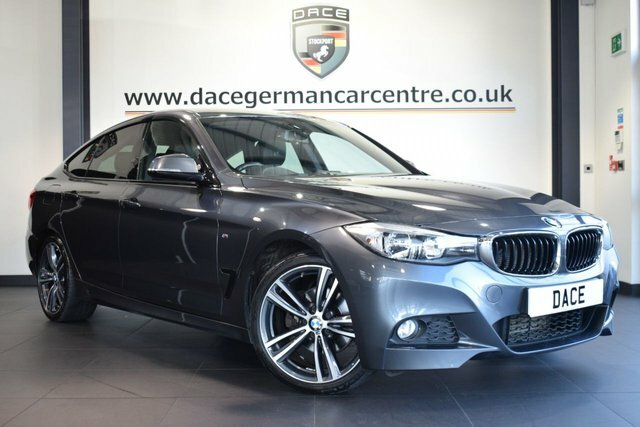 Take away your next used BMW 3 Series Gran Turismo car from Dace Motor Company Ltd today! 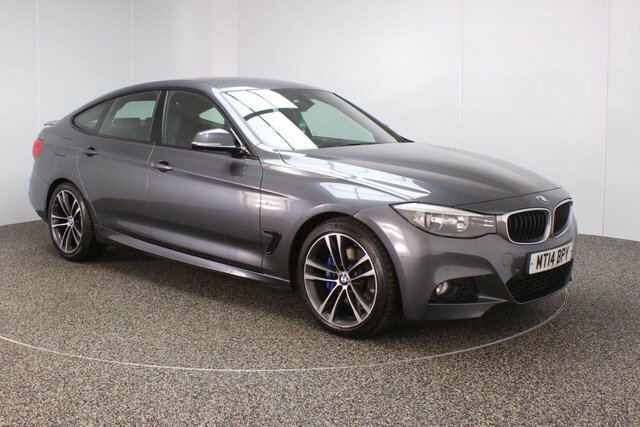 Whether you are searching for a large or compact vehicle, a luxurious or affordable design, a diesel, petrol, hybrid or electric engine, there is something suited to everyone at our site near Stockport. Bayerische Motoren Werke began as a manufacturer of aeroplane engines and then motorbikes. The manufacturer has since developed into one of the best-selling premium car makers in the world with its sophisticated engineering. The BMW 5 Series Saloon has become an extremely popular vehicle among drivers, due to its beautiful look and the joy its first-rate technology produces in drivers and the BMW X3 sports utility vehicle is another example of the manufacturer's innovative capabilities, with its four-wheel drive system and advanced design. 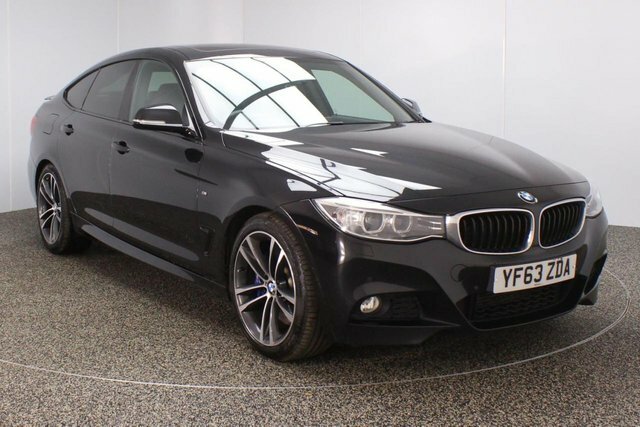 Stockport is only a 20-minute drive away from our outstanding range of used BMW 3 Series Gran Turismo cars. Drive past the Audenshaw Reservoir to Reddish, which is where Dace Motor Company Ltd is based.